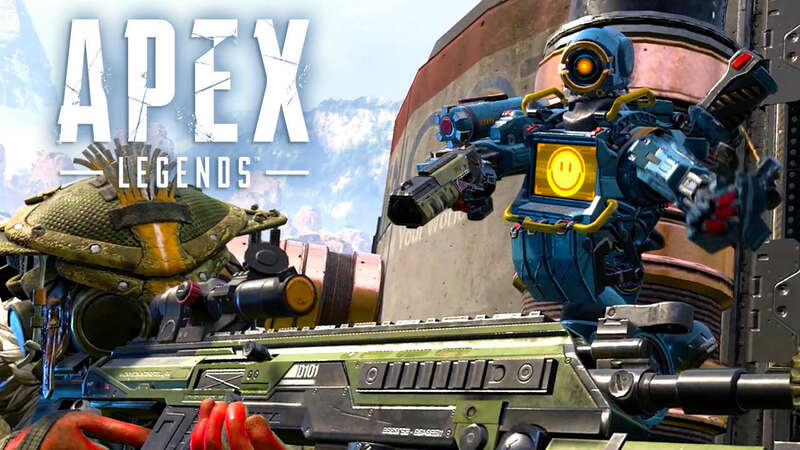 Apex Legend is a Sci-fi themed battle royale game that is solely focused on squad gameplay. You might have thought that the gaming world is already saturated with BR titles but Respawn entertainment thinks otherwise. Respawn is the team behind the development of Apex Legend. The game was merely set to be unveiled today, however, in a surprising move, the devs have actually made the whole game available for a free download. Moreover, Apex Legend PC System Requirements have also been released so lets take a look at them. I have to say the recommended system requirements seem fairly modest for a game that has come out in 2019. All you need is a GPU from 4 years ago and you should be able to play the game in 1080p without any hiccups. Not to mention the recommended CPU is also quite old and at this point, any PC gaming enthusiast will have a much better CPU and GPU combo. As most modern BR shooters, Apex Legend also seems to have taken the cartoonish graphics route. The game is centered around a Sci-Fi theme with robotic vehicles and beefy tech costumes. Regarding gameplay, the game has no solo or duo mode, players will only be able to play in squads as the game focuses entirely on teamwork. Matches in Apex Legends are composed of 60 players in total, meaning 20 teams could be facing off against each other at any given time. 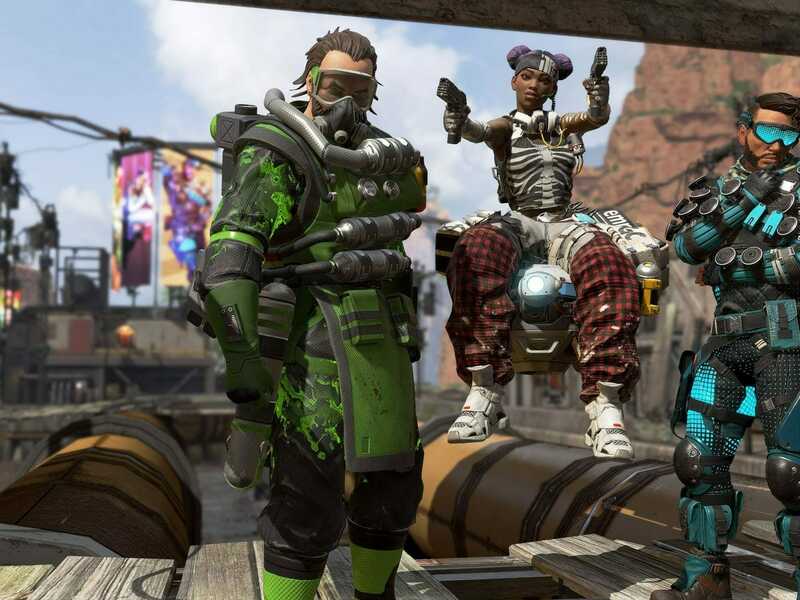 Respawn claims that it is focusing on deeper, more strategic gameplay with Apex Legends compared to some of its more popular competitors. This is all for now, do let me know in the comments if you are planning on downloading the game.